This month, the Law Library is exploring Geography and The Law, a new exhibit on display until February 28th. Learn how a treasure map and a Google Earth satellite image played a role in two recent court decisions and how a Story Map is impacting access to justice. The following cases are featured in the exhibit. After a Border Patrol agent recorded the GPS coordinates of a defendant’s arrest using a handheld device, the evidence was questioned as hearsay. The panel of judges in this case disagreed. 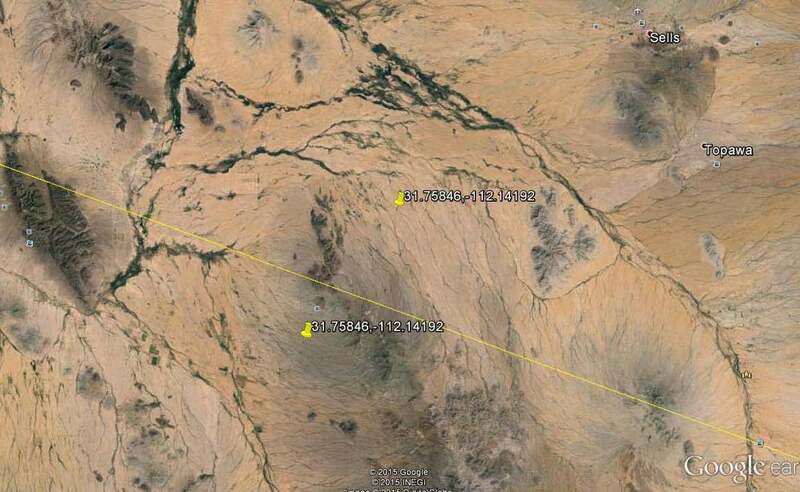 Google Earth satellite images, like photographs, make no assertion, even when the software identifies a specific location on that image with a tack and GPS coordinates. Tack-coordinate pairs are auto-generated and require no human intervention. As such, images labeled in this way are not hearsay. Plaintiff Nathan Smith, a self-described treasure hunter, sought title, under the law of finds, to a legendary sunken ship in Refugio County, Texas. To locate the ship, Smith consulted an 1851 county map along with GPS data and satellite images from Google Earth. He cobbled together his own sort of treasure map and felt certain that he had found the long-lost vessel. Unfortunately, his spurious claims and questionable geographic and scientific evidence failed to persuade the court. The case was dismissed.